This Halloween I decided to be a witch. 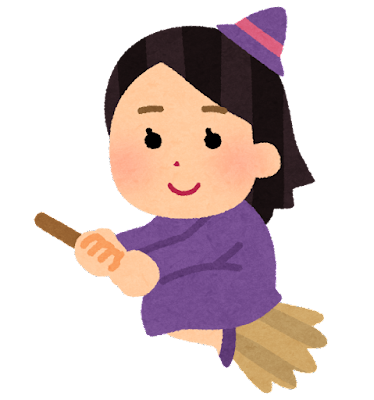 I have noticed over the years that witch costumes are very popular in Japan, much more so than in America. Probably because most of the witches in our stories are old, evil and not very cute. I thought that if I wore a witch costume to our Hellos Halloween party the students who dressed as witches would be happy. As it turned out more than 10 other witches came! Unfortunately they didn’t seem to like my costume, probably because I wasn’t very cute. Some smaller students tried to pull off my beautiful blonde hair. Oh no! I used my magic to turn them into mice. © 2019 Hello!s Associates, Inc.